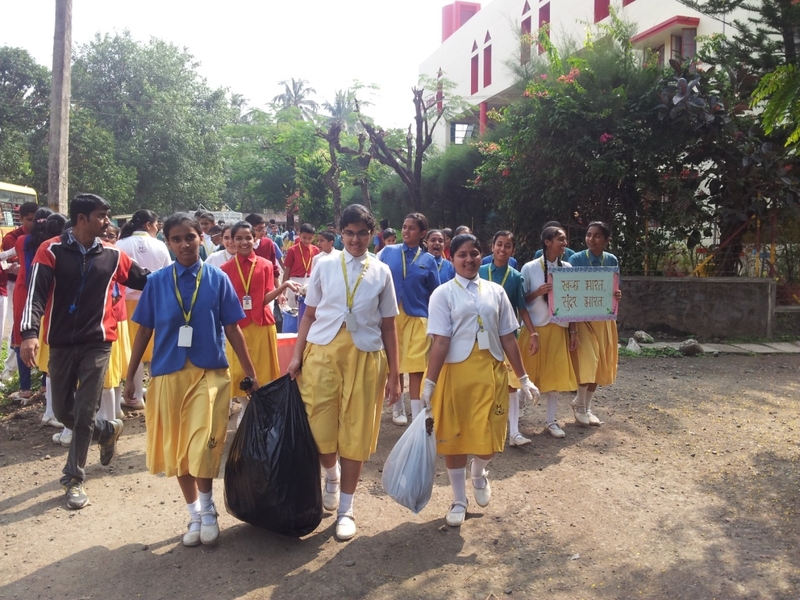 Mona School Launched ‘Cleanliness Campaignon 18th November which was a roaring success in many ways. The main purpose was to promote the importance of cleanliness. It was a great day for the students. 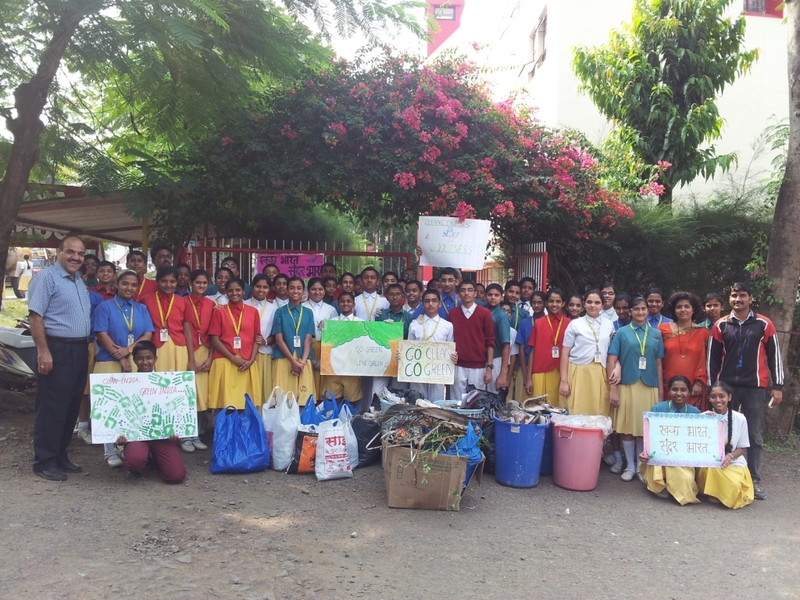 Posters and banners prepared by the students aroused the interest and brought awareness to all the passerby enlightening them on keeping the environment clean. 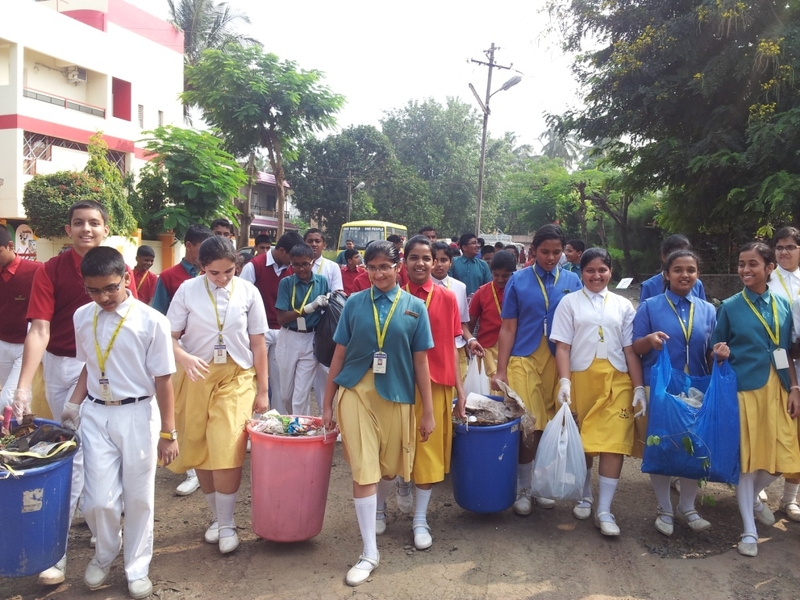 Students cleaned the vicinity area of the school. The main attraction was the enthusiasm of the students and their dedication to their cause. The work of the students and the school in this campaign was acknowledged by all. The students received commendation certificate for their excellent work in Social service. 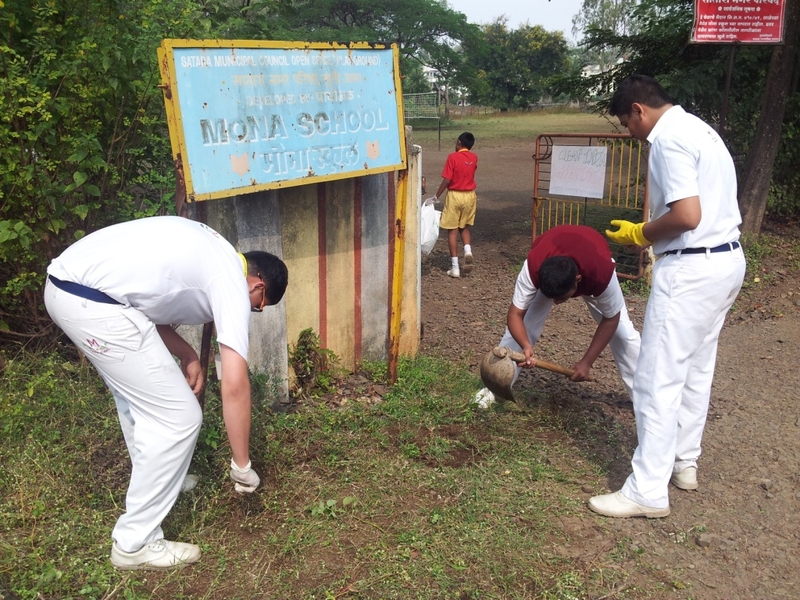 The concept of cleanliness has become a part and habit with the students of Mona School. Infact cleanliness is the culture of the students of Mona School.